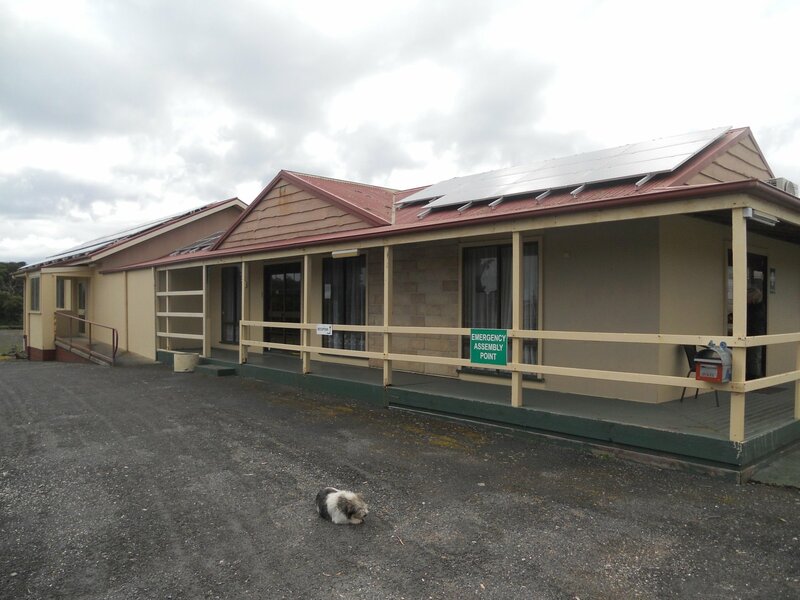 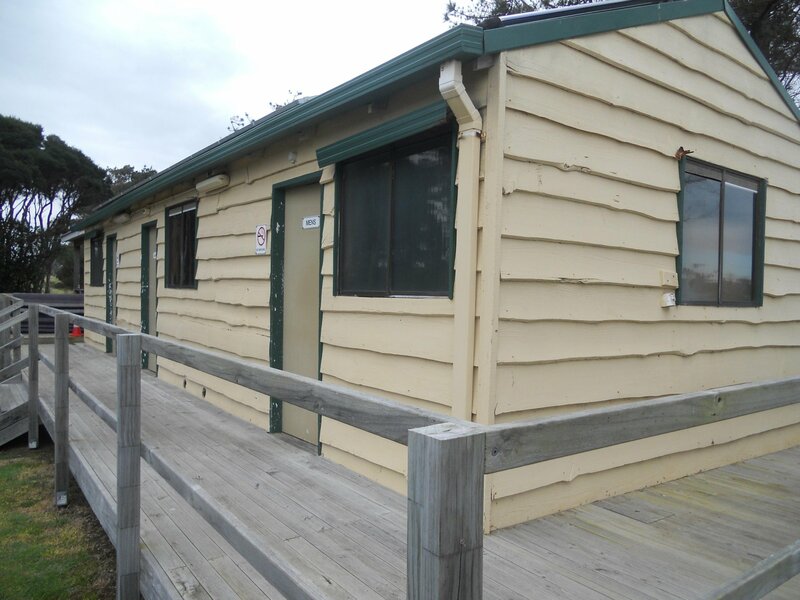 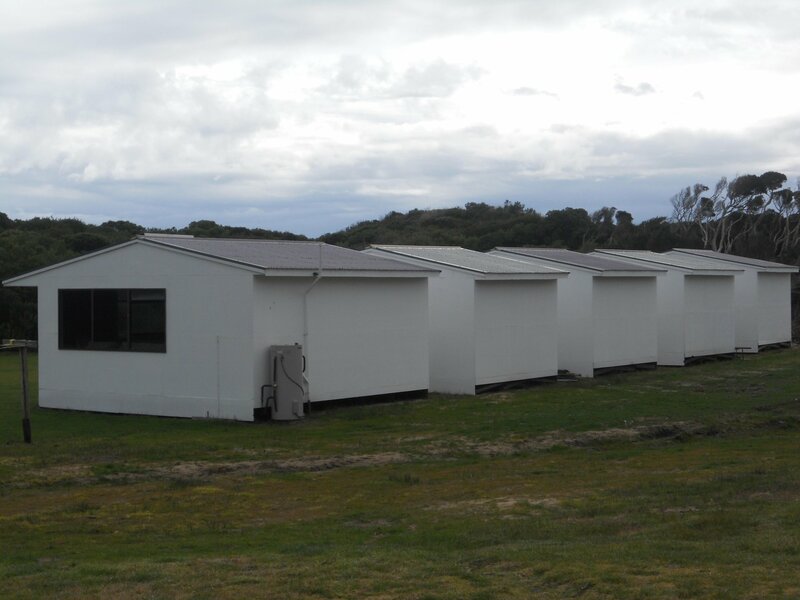 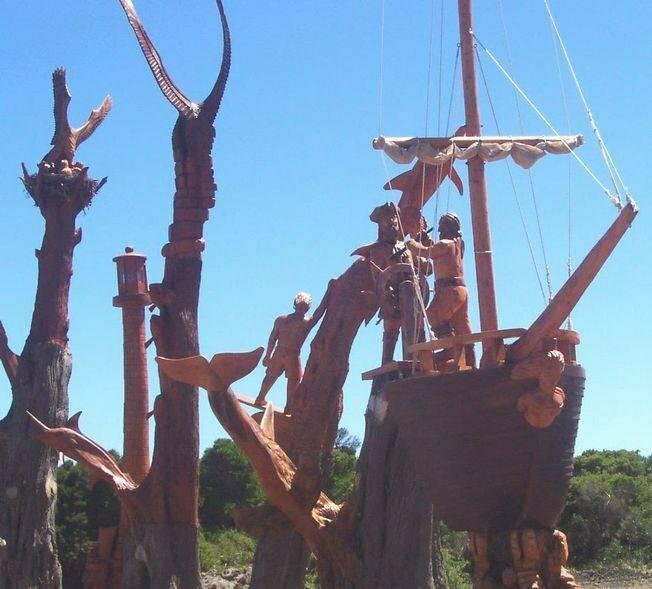 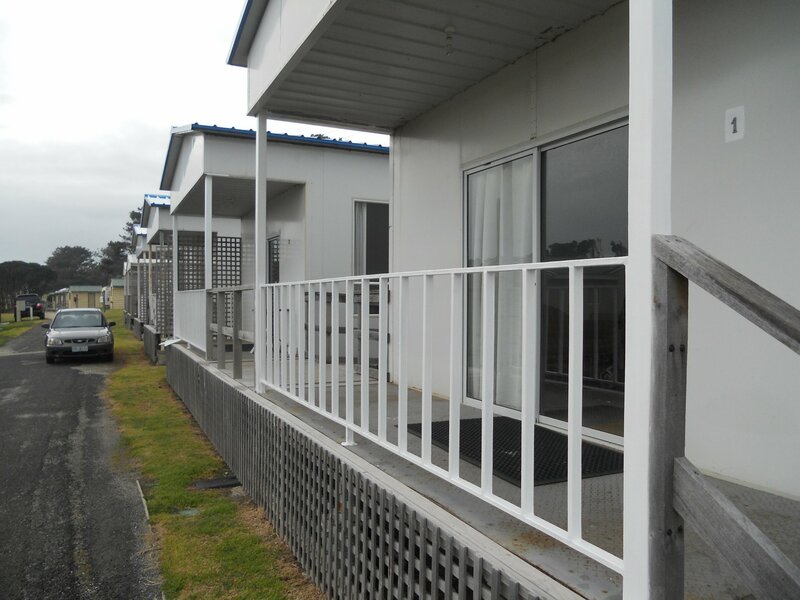 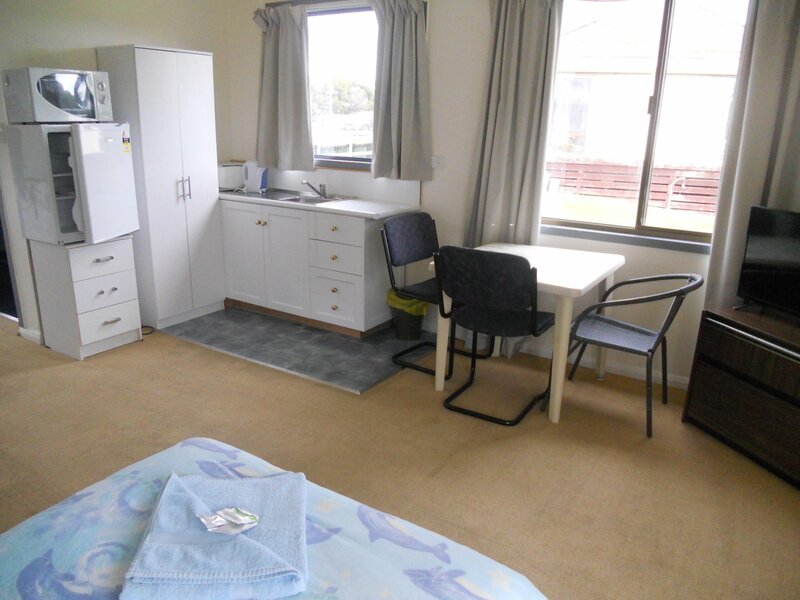 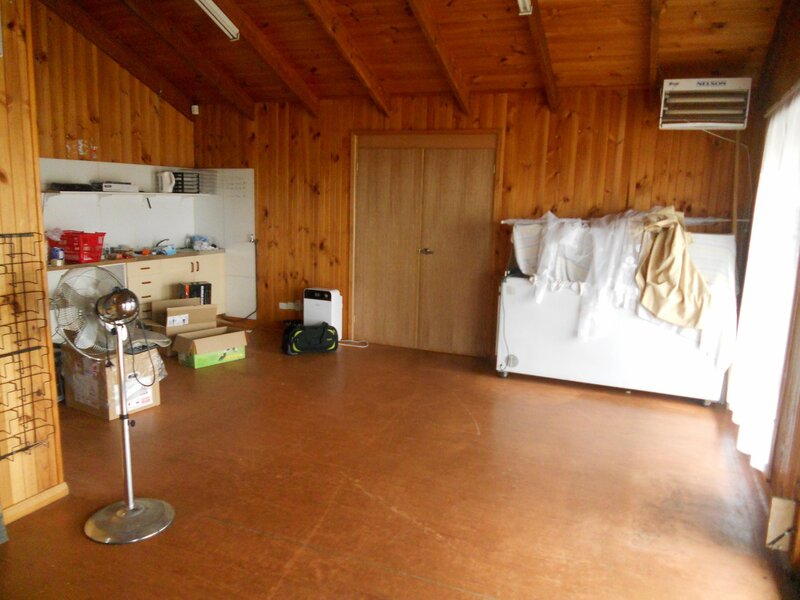 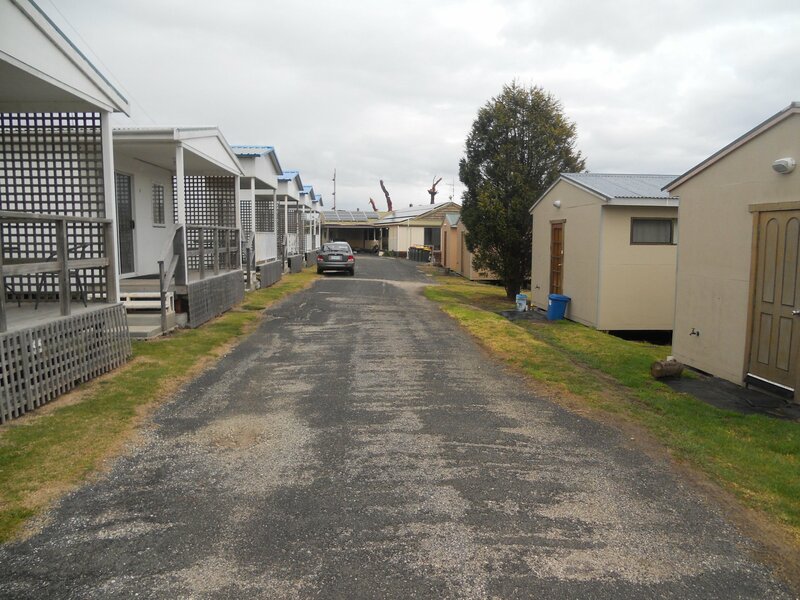 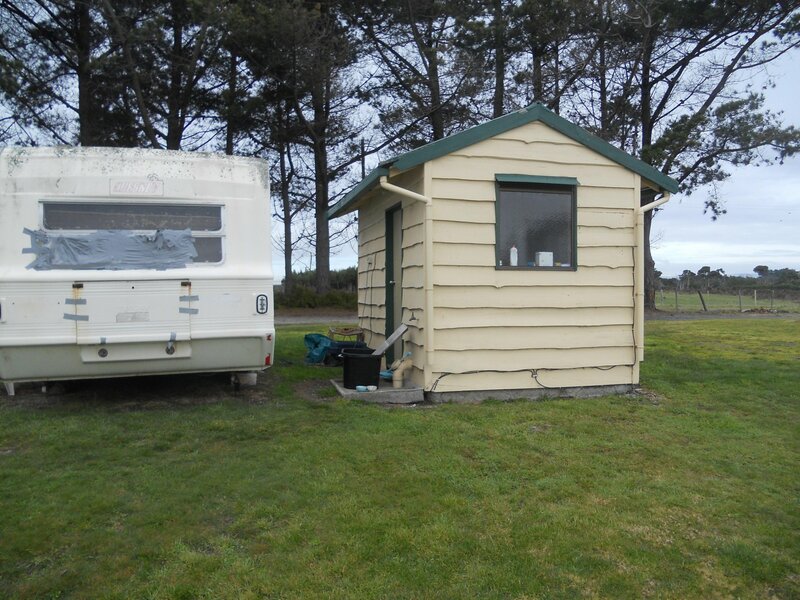 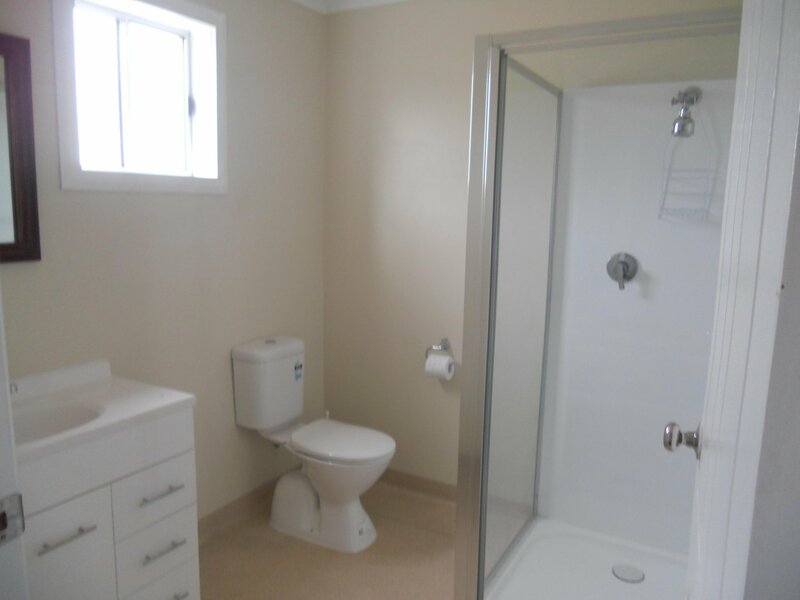 This is the caravan park with the most potential in Tasmania, personal circumstances force the sale. 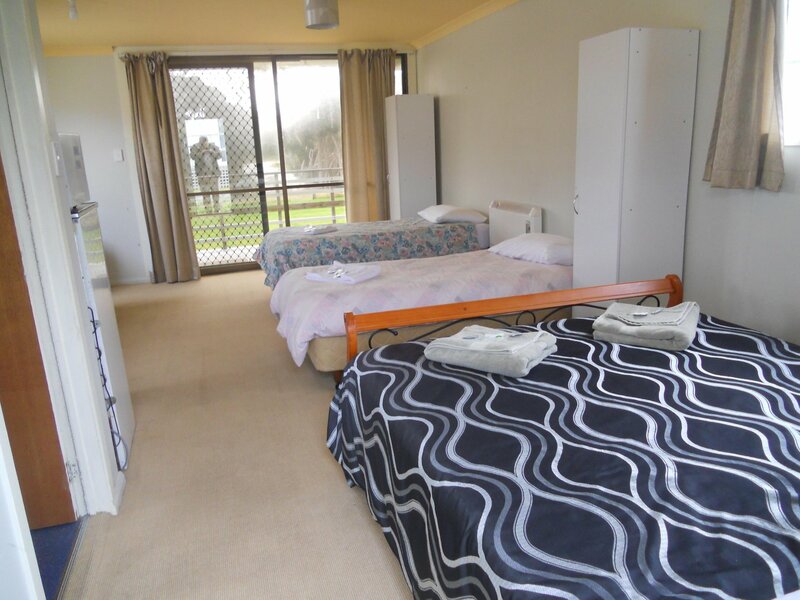 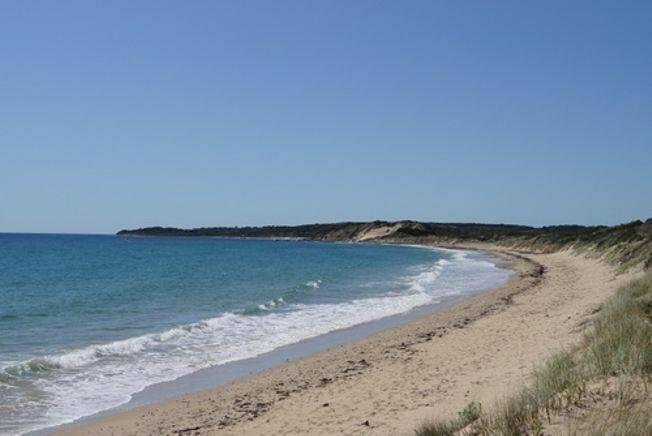 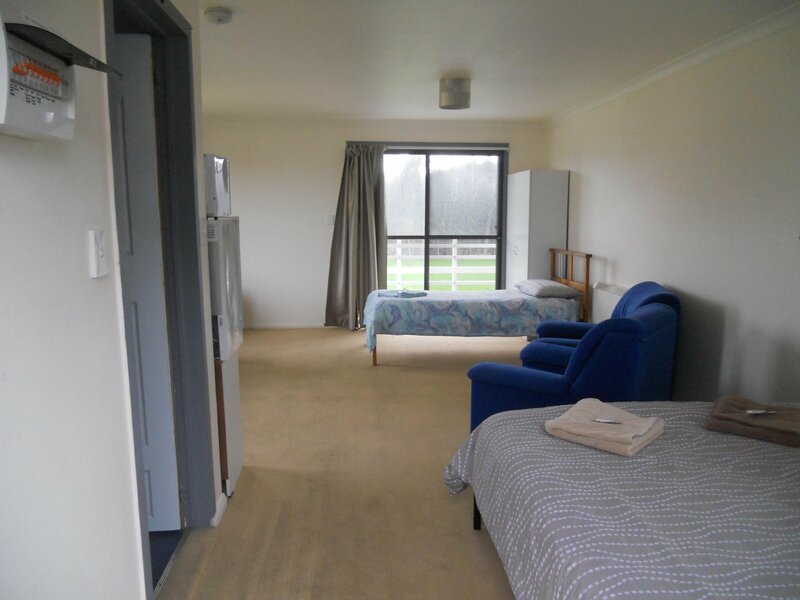 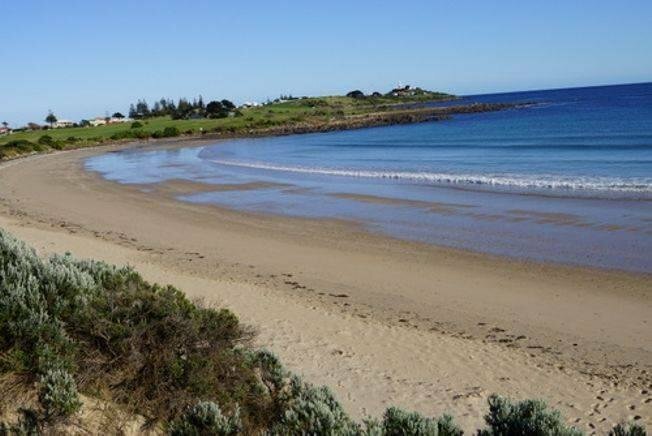 Unique position and ideal location, with frontage on to the magnificent East Beach , a beautiful natural beach, walking distance to the historic low head light houses and pilot station (CIRCA 1807), penguin tours, only 35 minutes from Launceston and on the Tasmanian Tourist Route. 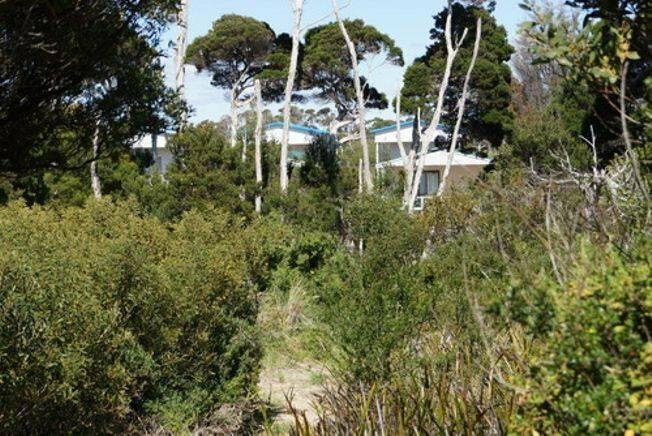 A rare large parcel of land, which (stca) lends itself to further development. 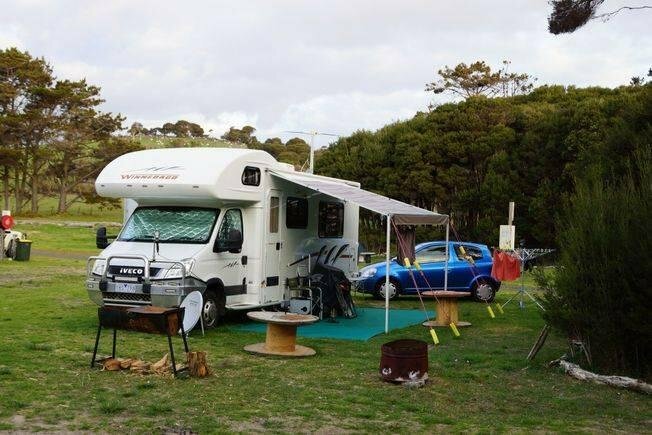 Take advantage of the increasing Tasmanian tourism numbers and enjoy a magnificent Tasmanian lifestyle, less stress, brilliant food and better weather. 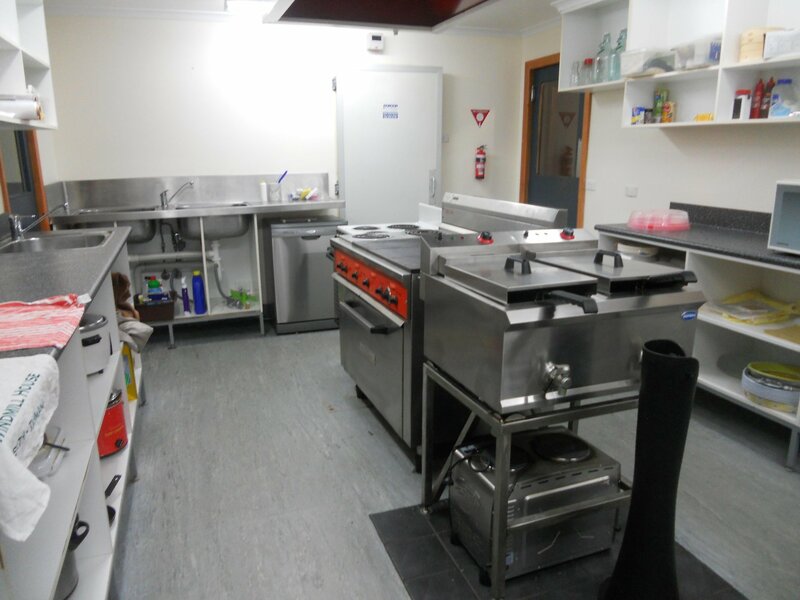 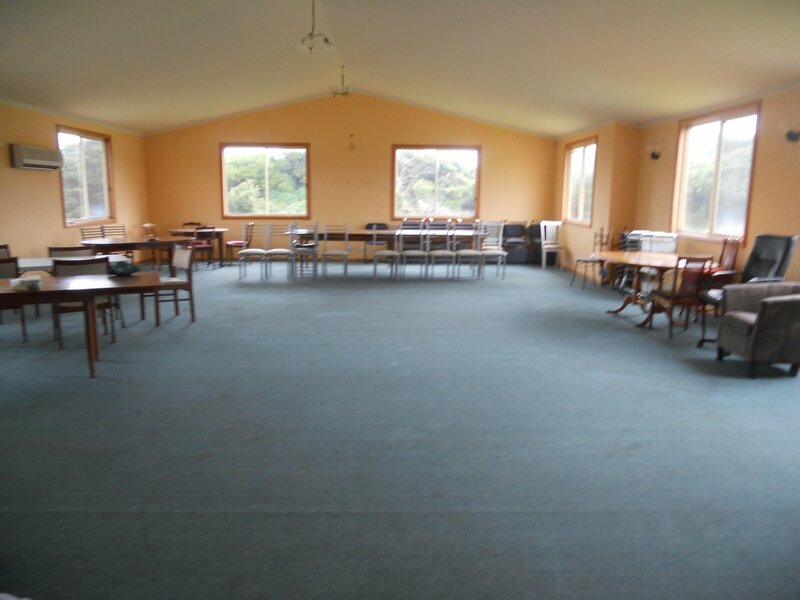 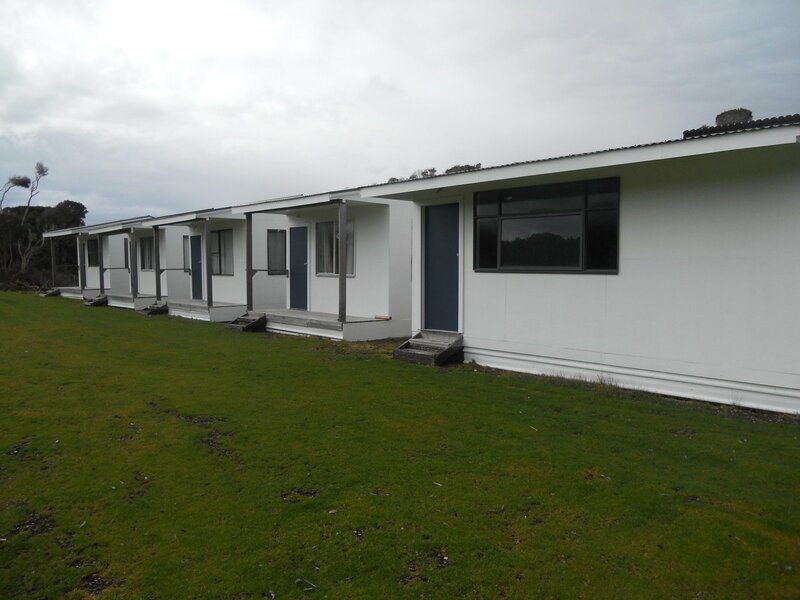 Current use as a caravan park, with ample infrastructure, the main building houses the office, managers quarters, a large function room capable of seating in excess of 100 guests, commercial kitchen , with a designated area for a bar and takeaway food/convenience shop,( not presently operating). 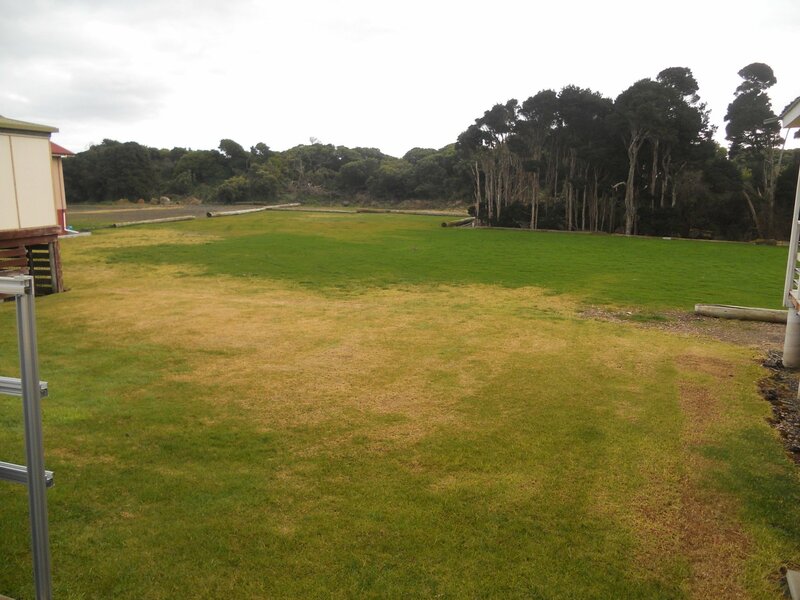 The ground have been landscaped, with parcels of natural vegetation and the sand dune vegetation in tack . 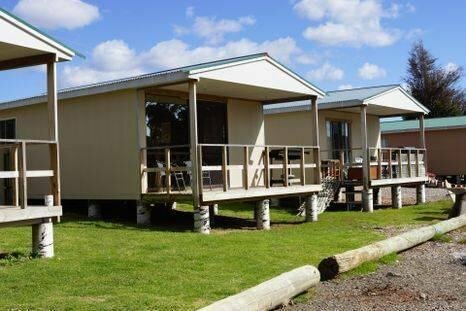 12 en suite cabins, 4 standard cabins, 34 powered sites, 80 self contained sites and camping sites, 2 camp kitchens, guest laundry and male and female bathrooms. 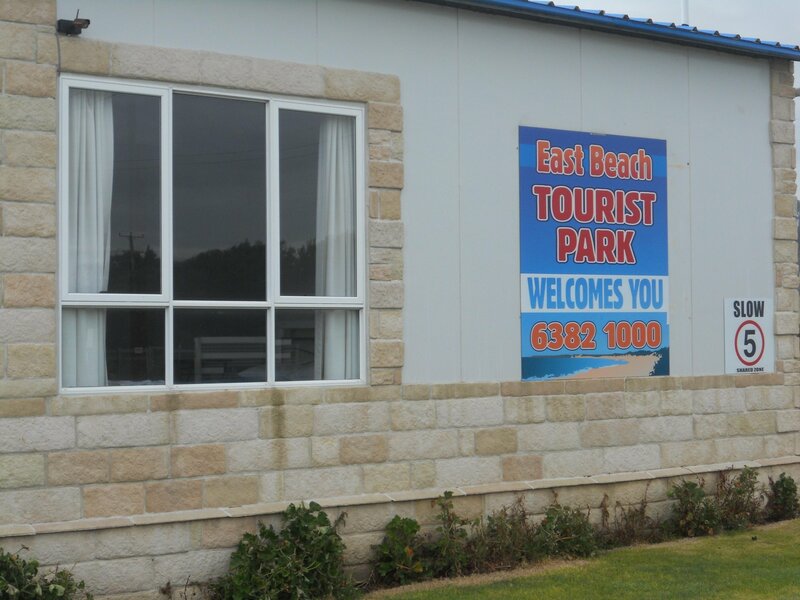 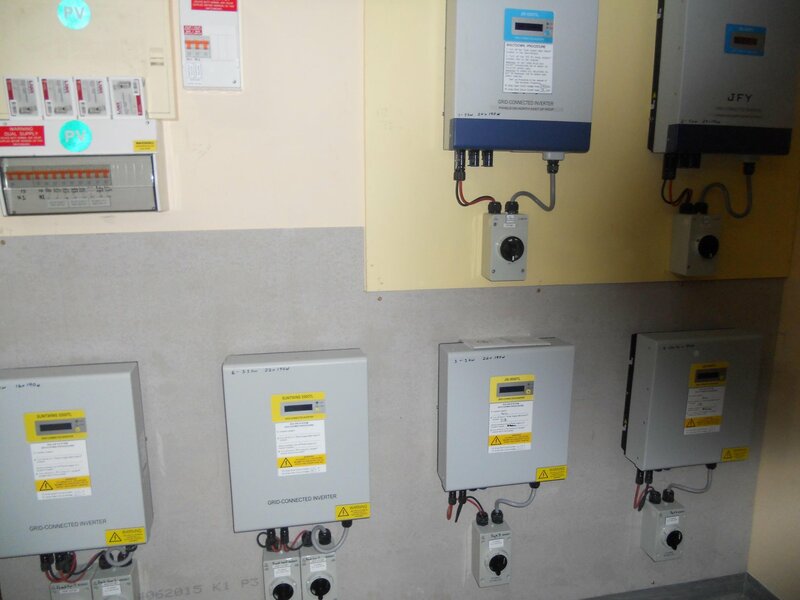 In addition the park has it's own web site, computerised booking system, managers in place, WiFi for guests. 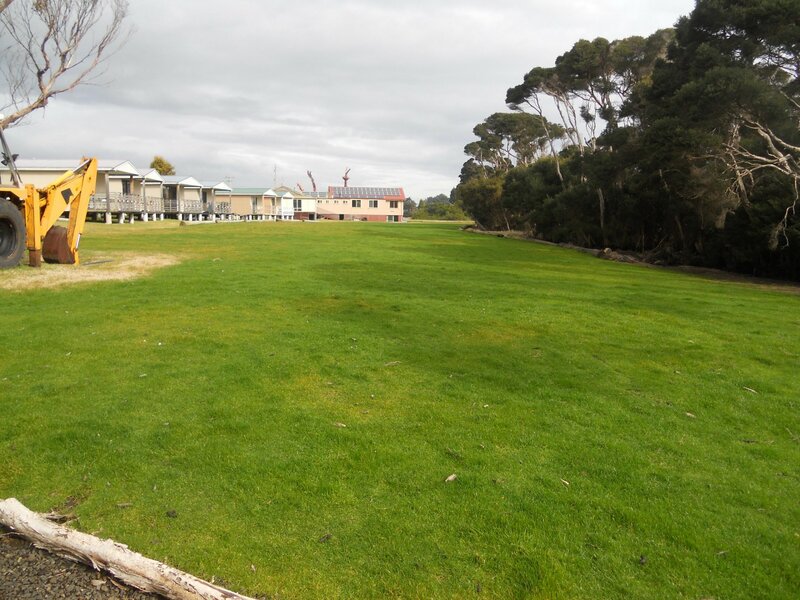 Potential and upside, waiting to be realised, offering a current income with potential to develop the possible function, license, food, shop, expand the park or (stca) do a complete site redevelopment.